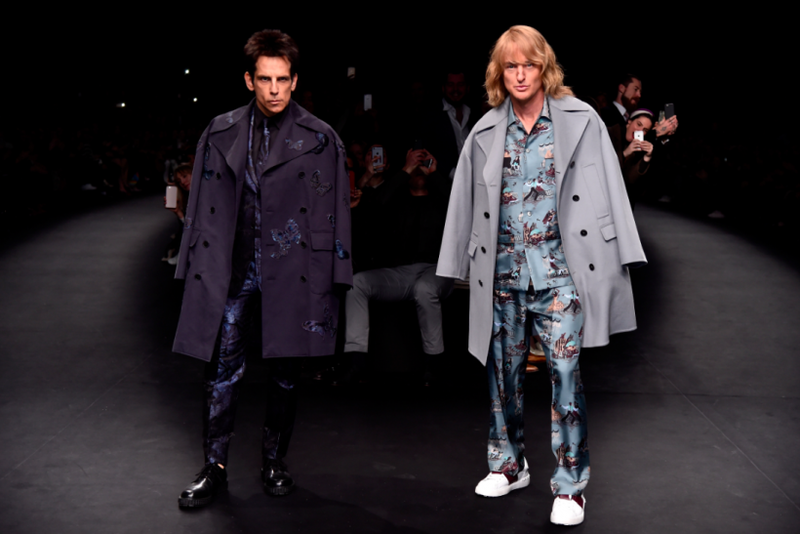 When the official trailer for “Zoolander 2” dropped Monday, fans of the Ben Stiller-directed comedy were excited to see Derek and Hansel grace the screen as the world’s most attractive male models because they’re still so hot right now. Aside from the countless laughs, one of the things that made the first movie such a hit was the A-list cameos. To celebrate the film, which was written by Justin Theroux, Jennifer Aniston’s fiancé, all of the top celebrities that will be featured in the sequel have been listed below, courtesy of the Internet Movie Database. 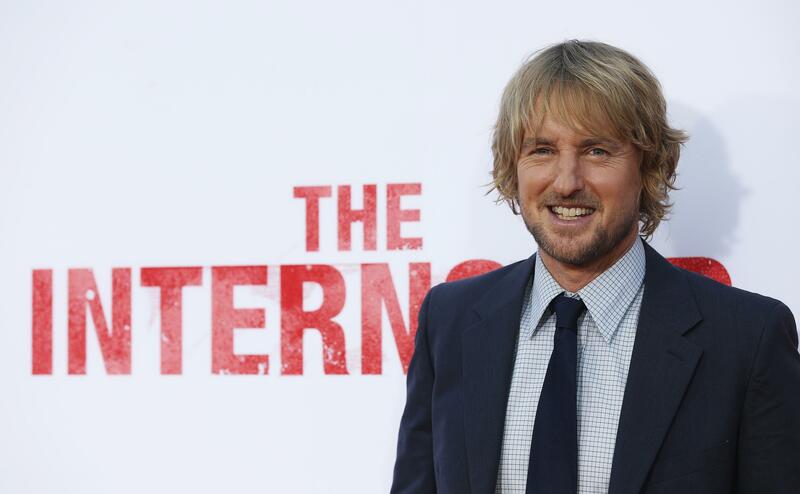 The singer first hinted he would appear in the film when he took to Facebook in April. "Working on something big right now in Europe. To learn more follow me on Fahlo. 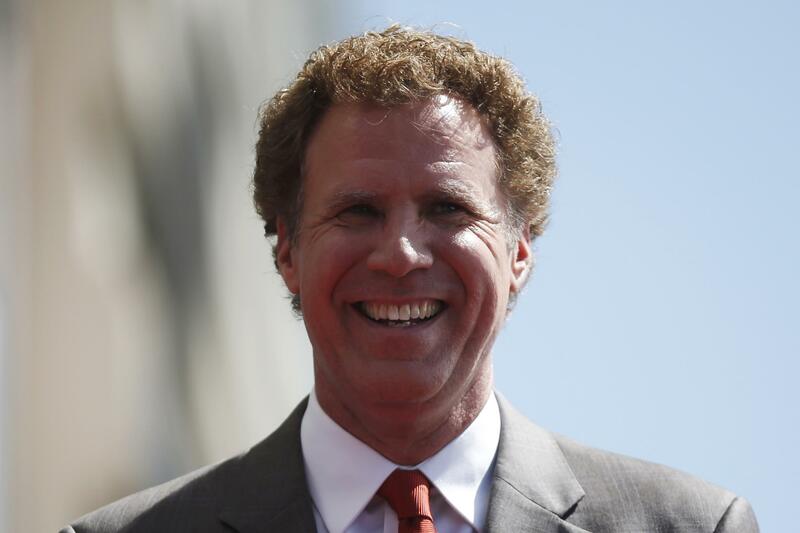 He is so hot right now,” he wrote, with a reference to the first movie. 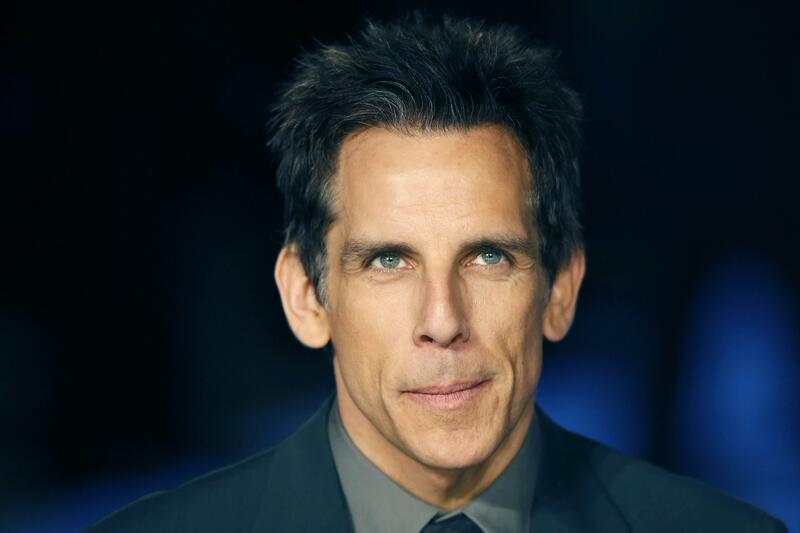 Then Stiller confirmed the rumor on Instagram by sharing a photo of a “Blue Steel” faceoff with the “Baby” singer, People magazine wrote at the time. Stiller, 49, and Wilson, 46, caused a stir at Paris Fashion Week when they walked the runway during Valentino’s Fashion Show in March. The stunt was to promote -- and announce -- there would be a sequel to "Zoolander." While the first movie was about Zoolander being brainwashed to kill the prime minister of Malaysia, the second is about an “opposing company” trying to put Zoolander and Hansel out of business. 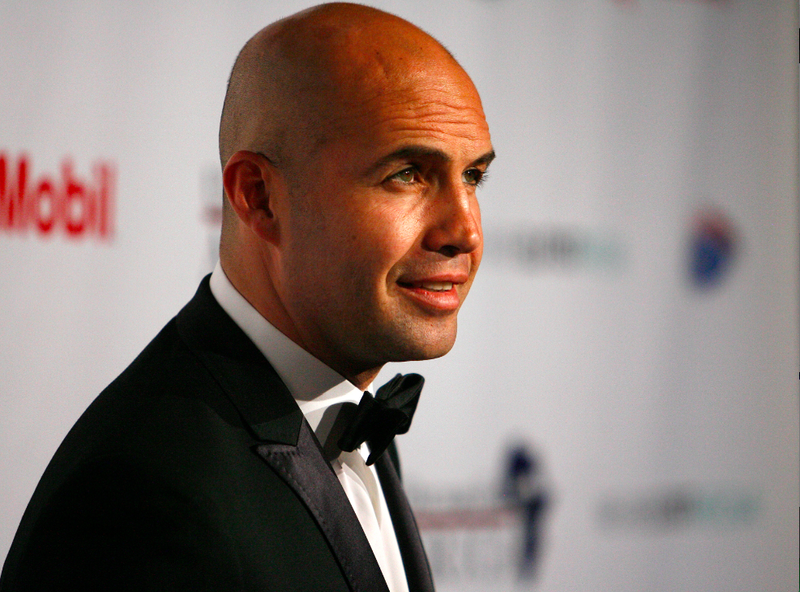 Don't miss "Zoolander 2" when it premieres in theaters nationwide Feb. 12.